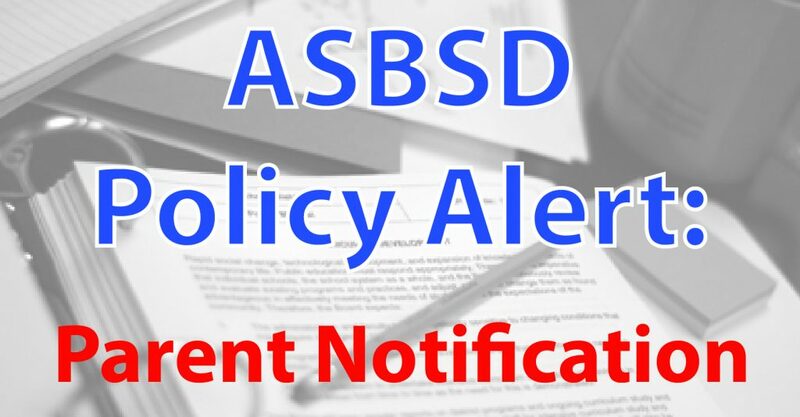 Three ASBSD sample policies were amended recently. 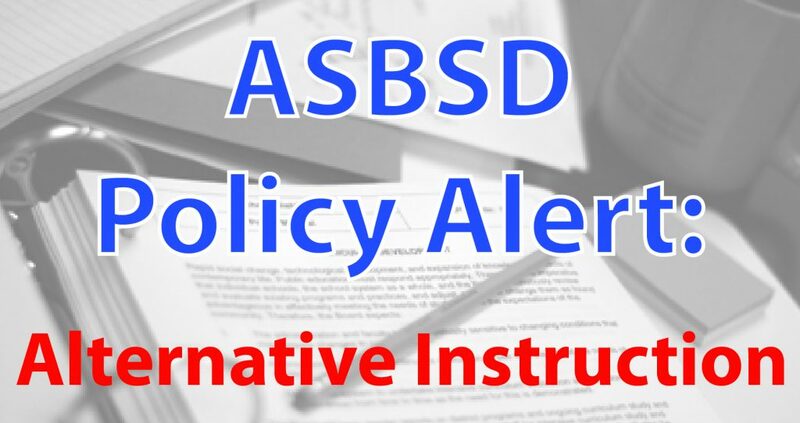 ASBSD Sample policy JEAA: Students Alternative Instruction, has been amended by the ASBSD Policy Services staff following the recent statutory amendment to SDCL 13-27-2. Prior to the amendment made to the statute, a parent who wished to provide their child with alternative instruction (i.e., home school the student), the parent had to submit an application to the school district in which the student resided. “Now, the parent simply has to notify the school district of the intent to home school the child,” Kaufman said of the change. Another ASBSD sample policy amended is KMC: Annual Notification to Parents. This sample policy identifies federal laws which require schools to give an annual notice to parents and addresses how the notice is to be given. “Multiple federal laws require schools to give annual notice to parents regarding their rights under the respective federal laws,” Kaufman said. 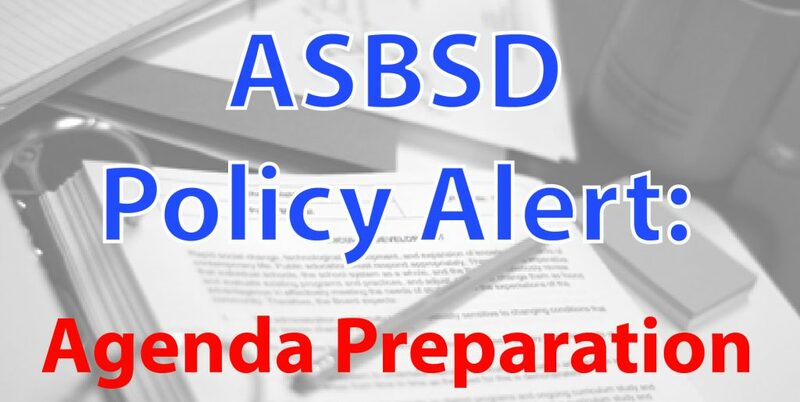 Finally, ASBSD sample policy BDDC: Agenda Preparation and Dissemination, was amended to indicate that a proposed posted agenda may be amended during the time of agenda approval at the beginning of a school board meeting. 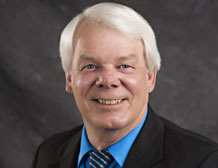 “Until a recent court decision, the Open Meetings Commission had regularly held that a governing board could add something to the proposed agenda after it was posted only in the case of an emergency,” Kaufman said. For questions related to the sample policies, contact Kaufman at gkaufman@asbsd.org or at 605-773-2513.